Timber Harvesting’s November/December issue spotlights South Carolina’s Jimmy Witherspoon, who, after taking a financial tumble 20 years ago, has fought back to command one of the South’s largest integrated logging and forestry businesses. An article discusses a new era of risk management impacting insurance premiums, causing another logging struggle. 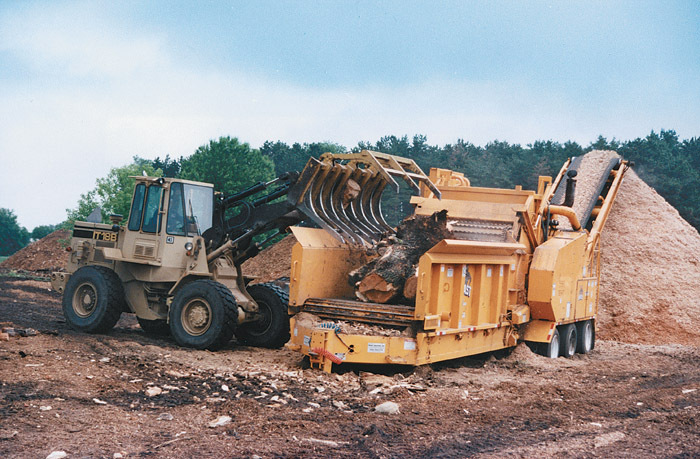 DNP Harvesting is featured for tackling some of central Maine’s roughest terrain, and North Carolina’s Anderson Aggregates is featured for specializing with an innovative mix of chipping and grinding. An article highlights grinder choices, as manufacturers describe some of their popular products. Florida’s Innovative Waste Control is spotlighted for turning trash into dollars with fiber recycling. An ALC annual meeting report is included. 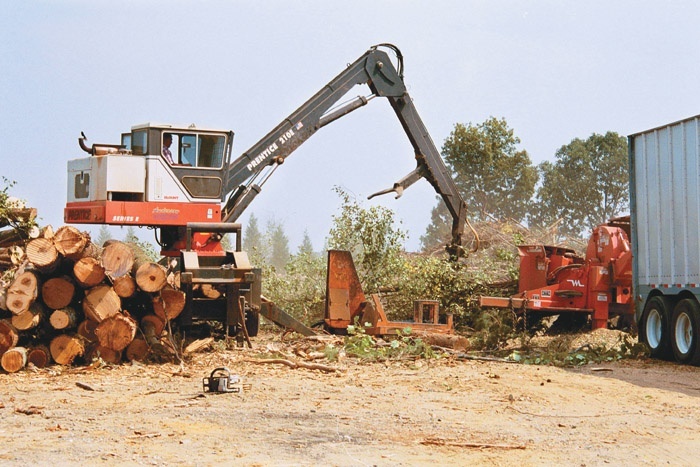 When its separate chipping operations in south Alabama shut down for the day, Castleberry Logging Inc.’s employees use pressurized water tanks to hose down “hot spots” on the debarker-equipped chippers. This is a fairly new routine for owner Ezell Castleberry, who decided to step up fire prevention methods after separate 2001 fires destroyed one chipper and damaged another. 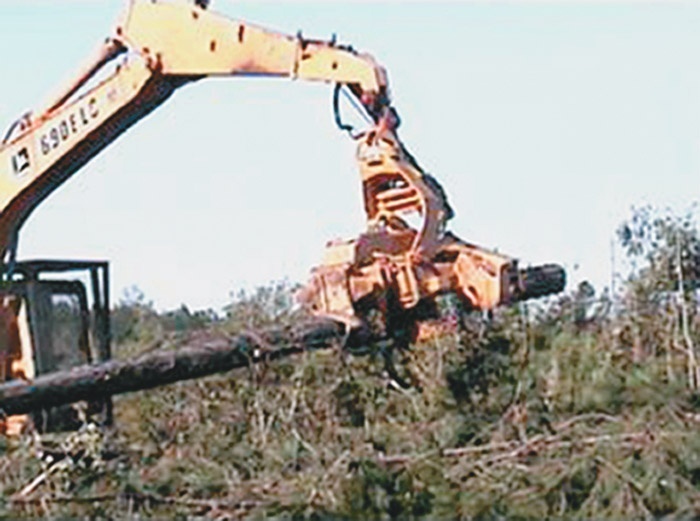 DNP Harvesting Inc. is well known among International Paper’s logging contractors in central Maine as the “go to” team when the terrain gets extra rugged or the job needs that extra care. That’s because owner David Pomerleau and his three-man cut-to-length (CTL) team have a ‘can do’ attitude about every task they tackle. 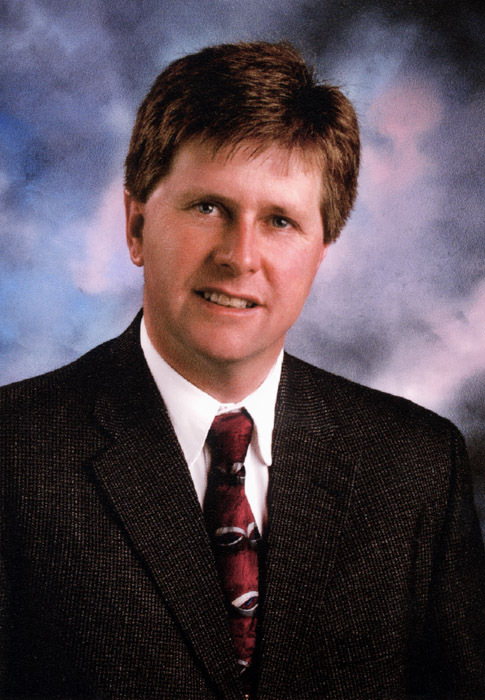 Ask Chris Anderson, 37-year-old co-owner of Anderson Aggregates based here, what his harvesting philosophy is and you’ll get an answer you may not expect. 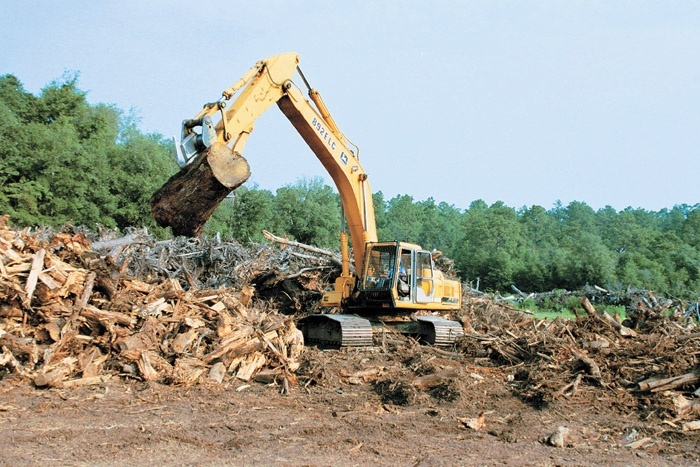 “We are in the land clearing business,” he says. “Whole tree chipping and logging are just part of that.” This means that Anderson doesn’t have to contend with the same kind of market woes that most loggers do. Fires on logging operations are bad news for not only logging contractors but also the forest, employees and insurance companies. 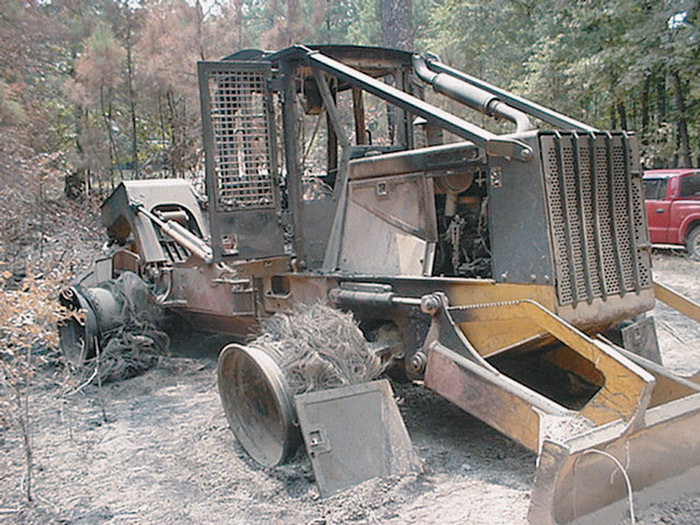 In talking with loggers and insurers recently, I understand that equipment fires have become a considerable problem. 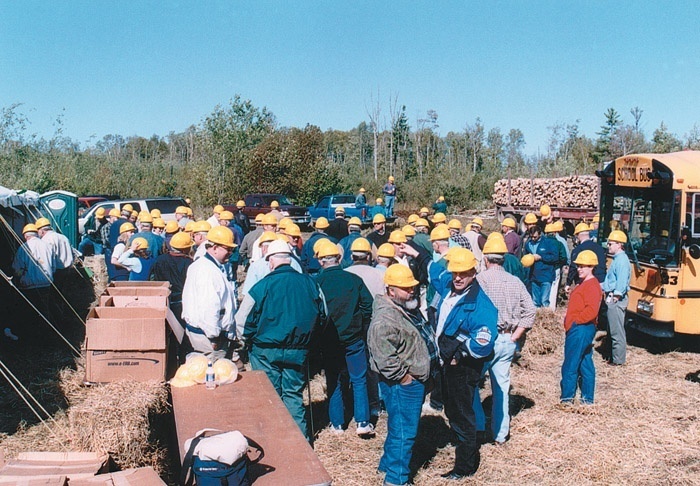 A logger’s fire history impacts his bottom line, both short-term and long-term, and in today’s sensitive insurance market, this is doubly true. Recently, I heard a television news panel attempt to objectively address the issue of negative campaigning and its impact on voter apathy. Thirty seconds into the discussion of how voters abhor name-calling and mud baths, one commentator reminded the panel that negative campaigning may not be pretty and voters may hate it, but the bottom line is, it works! Bill Burrell, owner of Burrell Trucking, Inc., Evadale, Tex., has altered his equipment arsenal by adding two Fabtek FT240 processor heads for delimbing and merchandising. 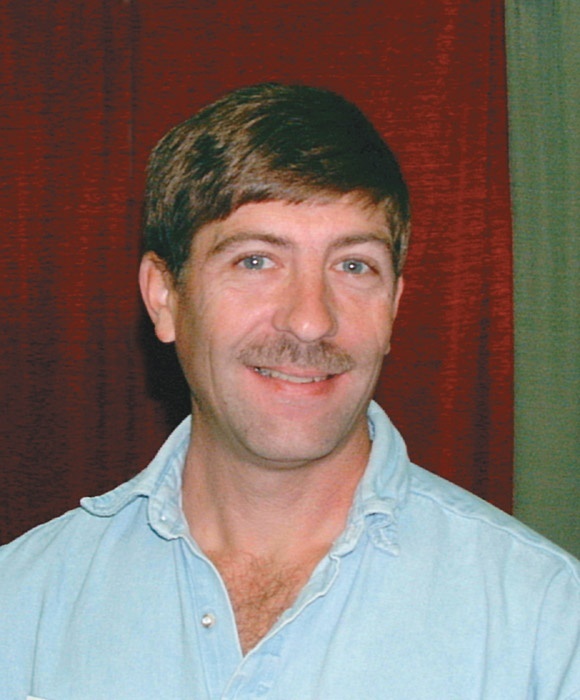 Burrell, 53, 2001 Texas Logger of the Year, was featured in the June 2002 issue of Timber Harvesting. 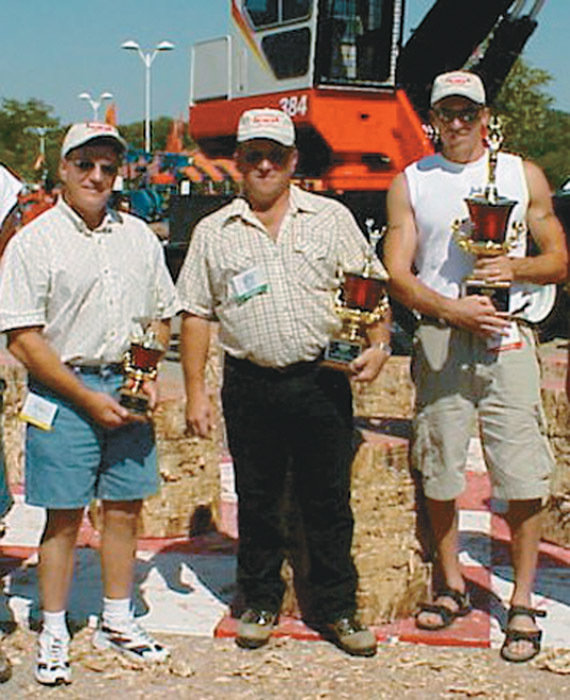 Prentice’s loader championship at the Lake States Logging Congress last September was a family affair. Brothers Chad and Mike Miskovich finished first and fourth, respectively, while father/son teams Ron Shamion Sr. and Jr. claimed third and ninth and Jay and Ray Hansen placed fifth and sixth.